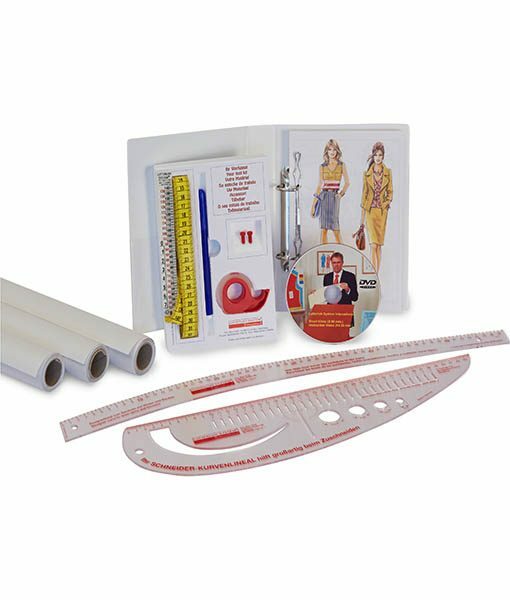 Includes 280 sewing patterns, DVD and written instruction, a tool kit, Acrylic Tailor- and Designercurve and 4 Rolls of drafting paper. 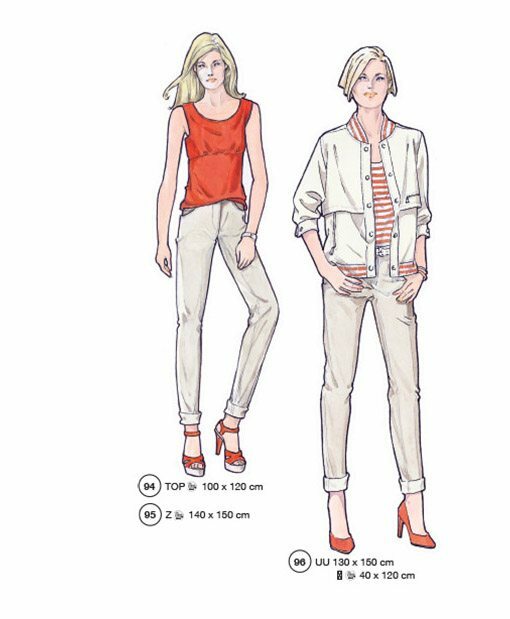 Looking for the perfekt fit? 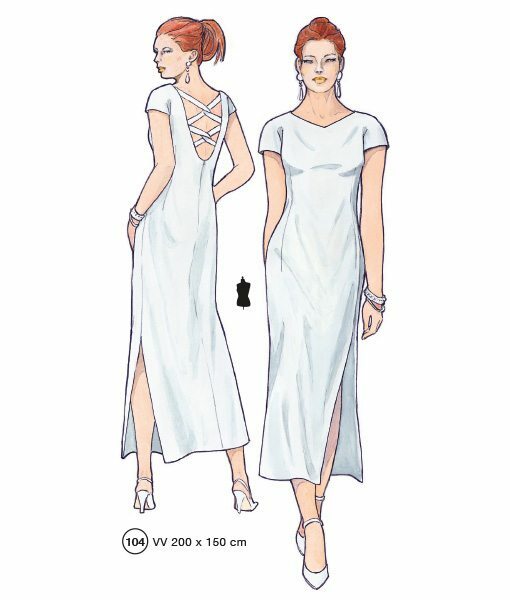 With The Golden Rule Pattern-Making System you can create everything from a bathrobe to a wedding dress, and you won´t believe how astonishingly simple it is! 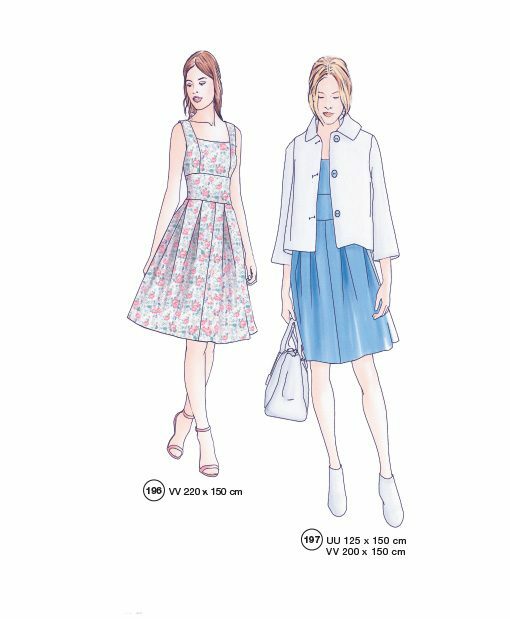 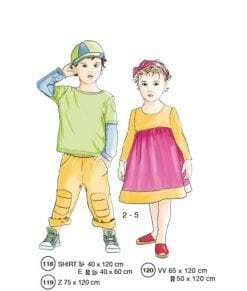 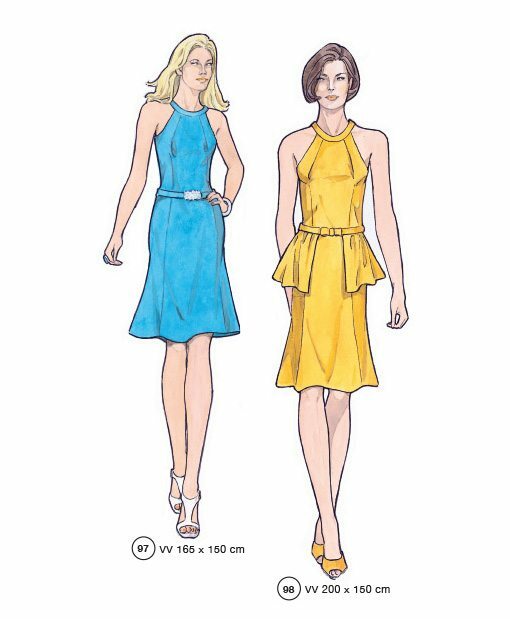 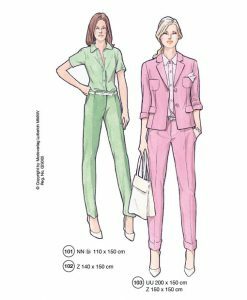 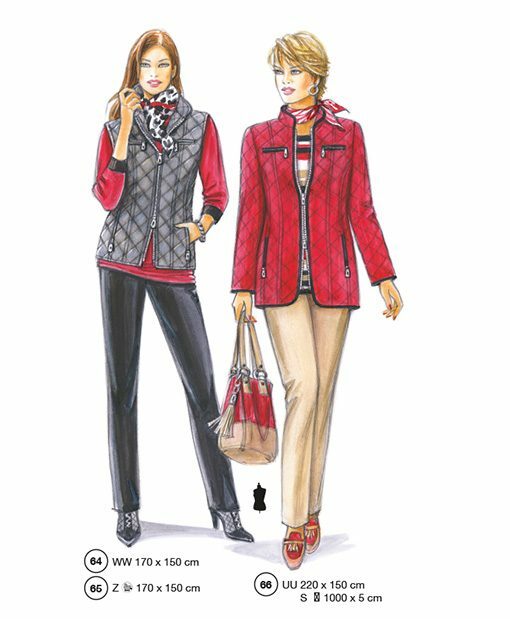 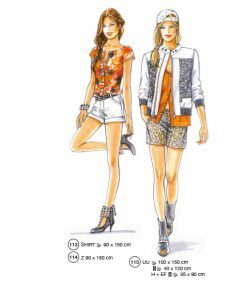 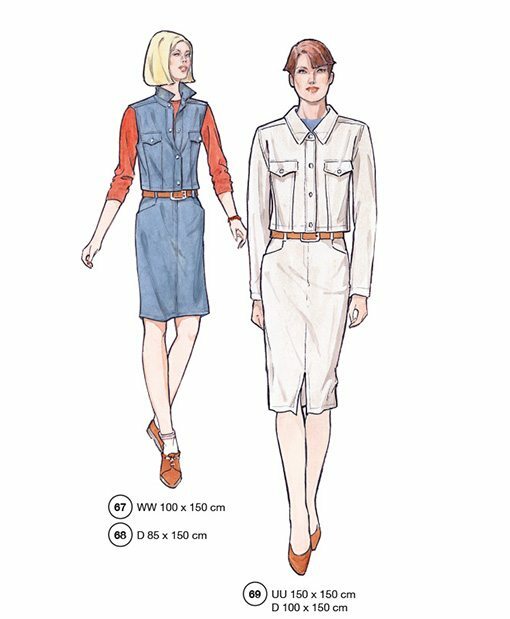 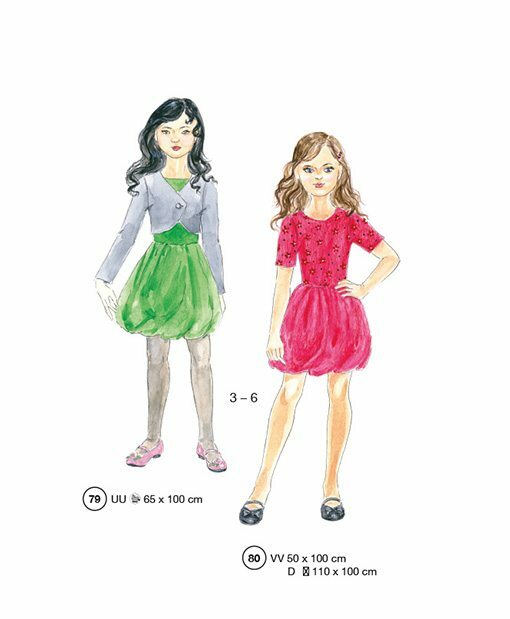 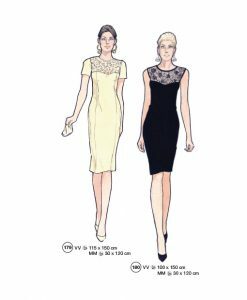 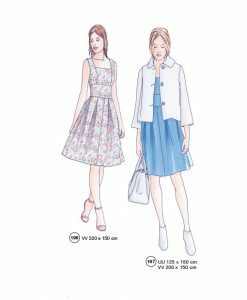 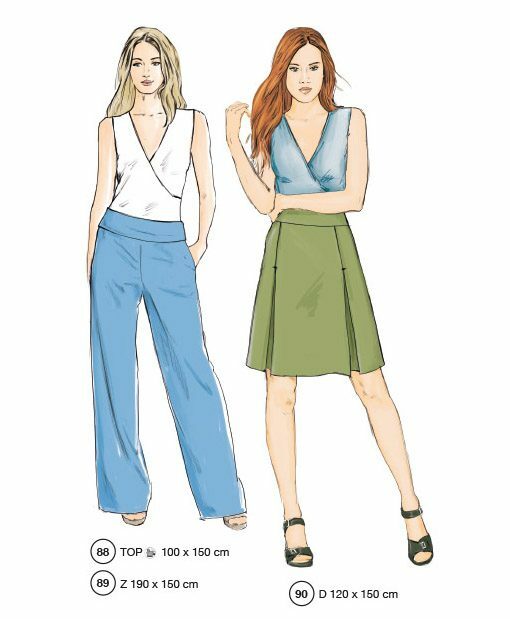 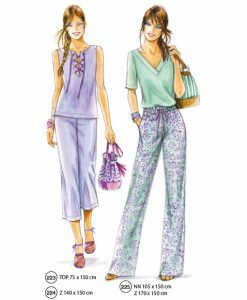 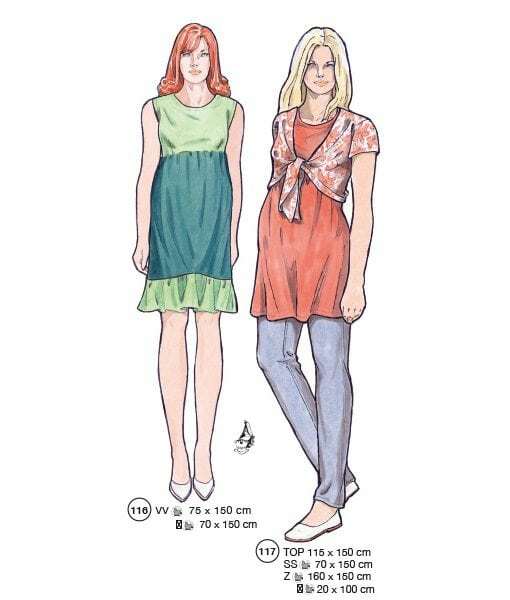 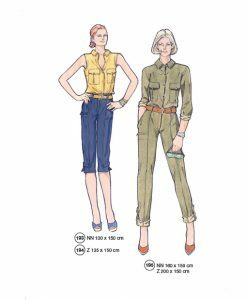 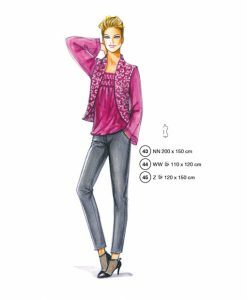 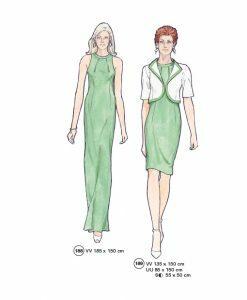 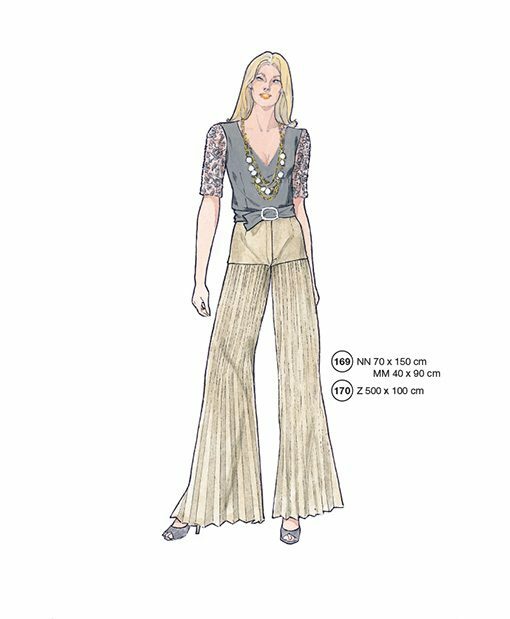 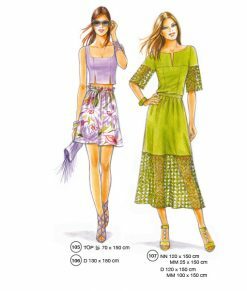 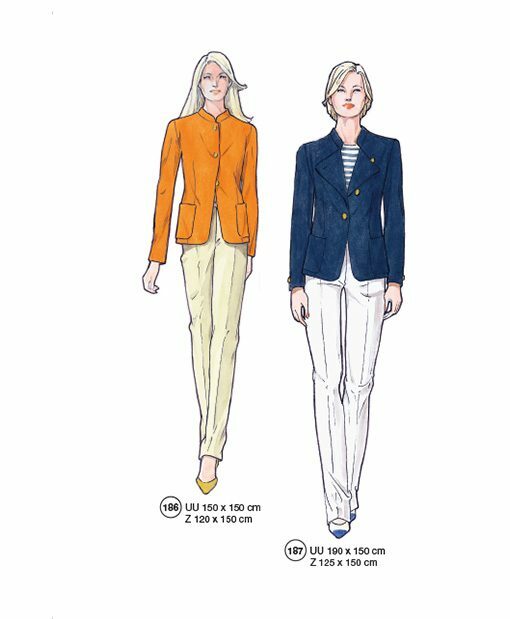 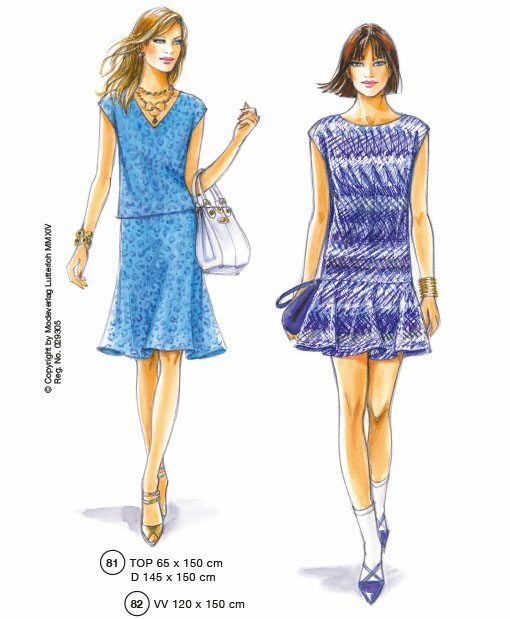 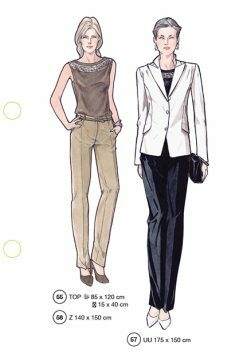 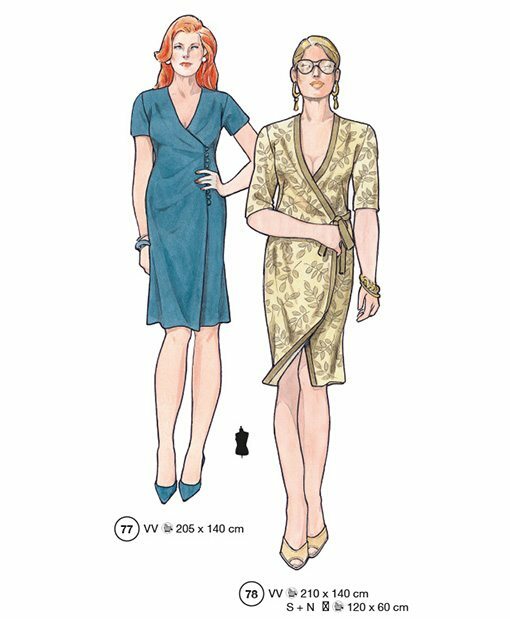 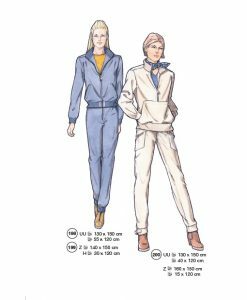 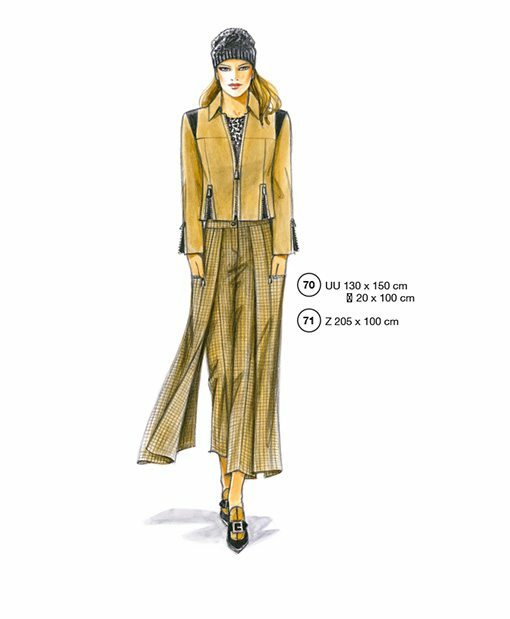 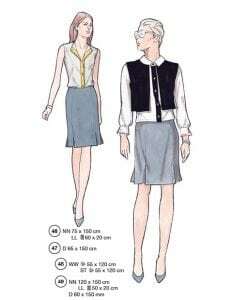 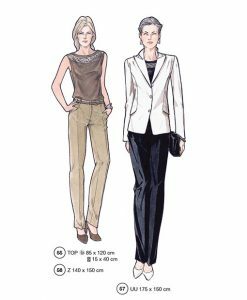 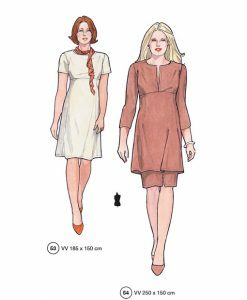 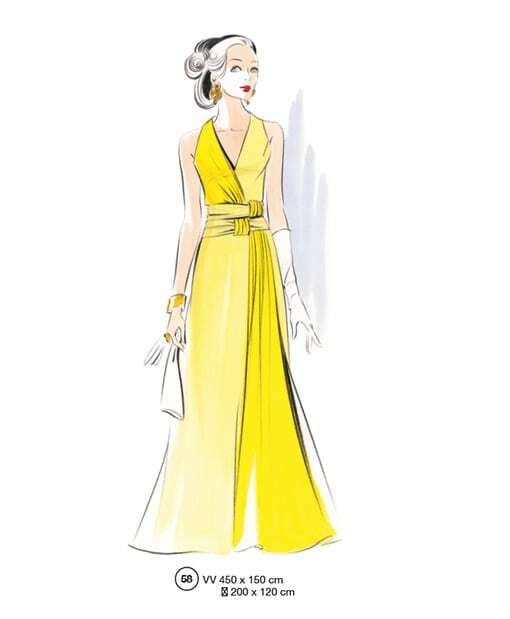 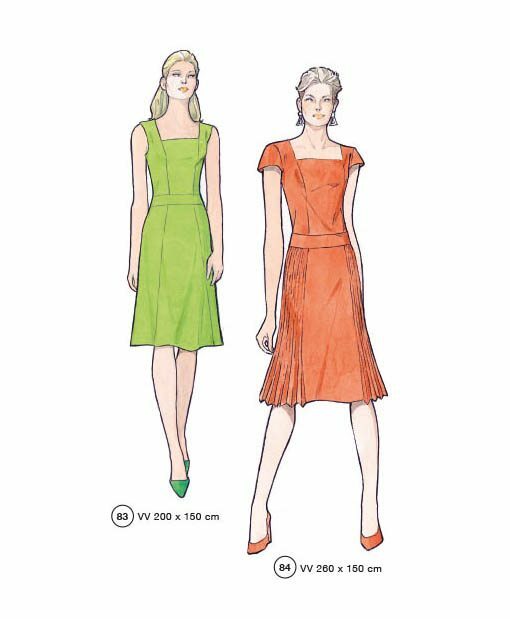 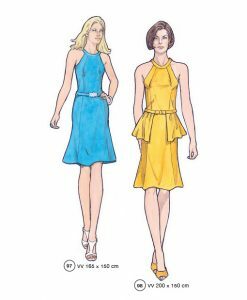 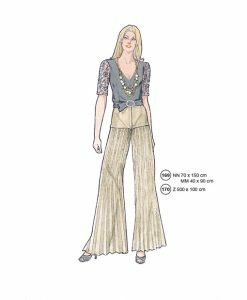 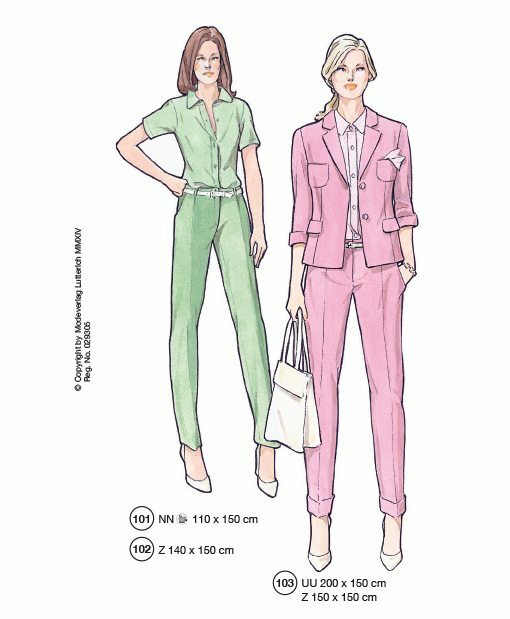 This do-it-yourself pattern making method gives you the control to create fashionable, economical, professional-quality clothing in the fabric of your choice. 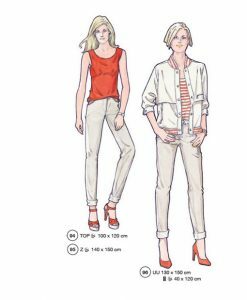 Create your own idividiual style and get consistent, proper fit with only tow measurements needed for good pattern fitting every time. 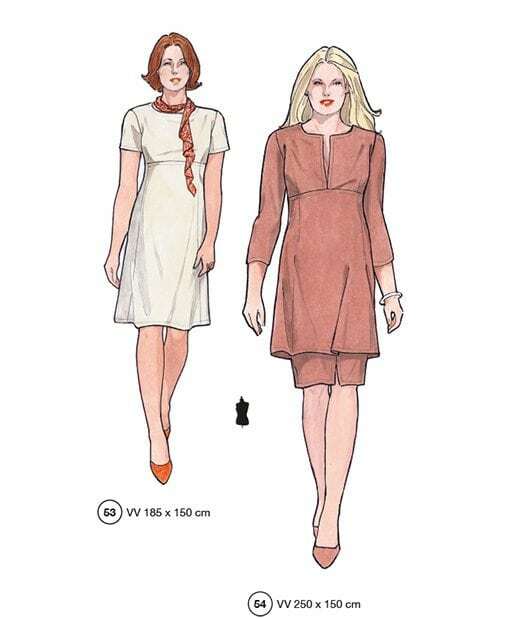 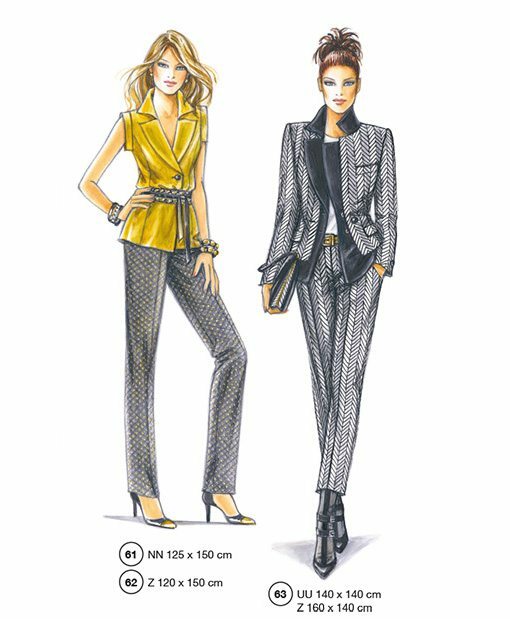 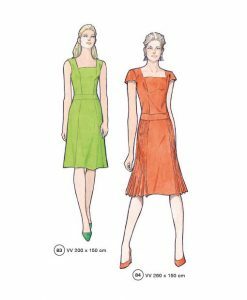 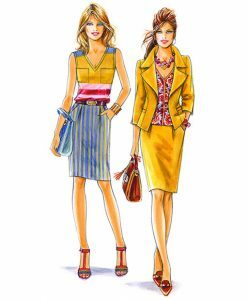 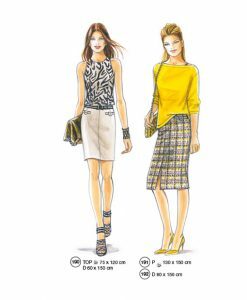 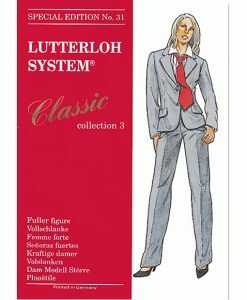 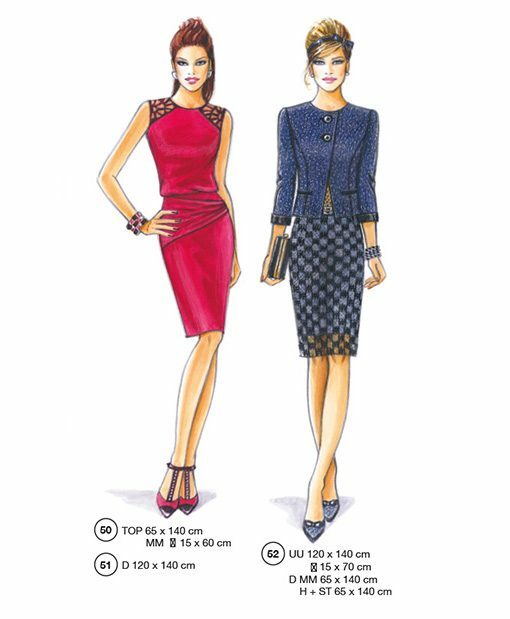 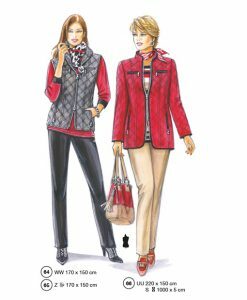 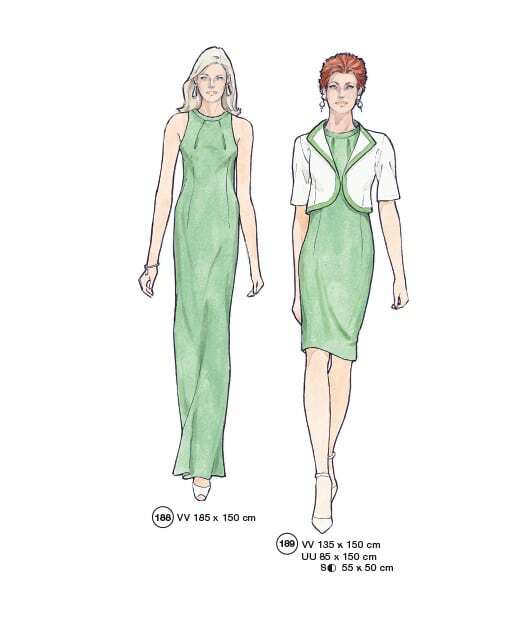 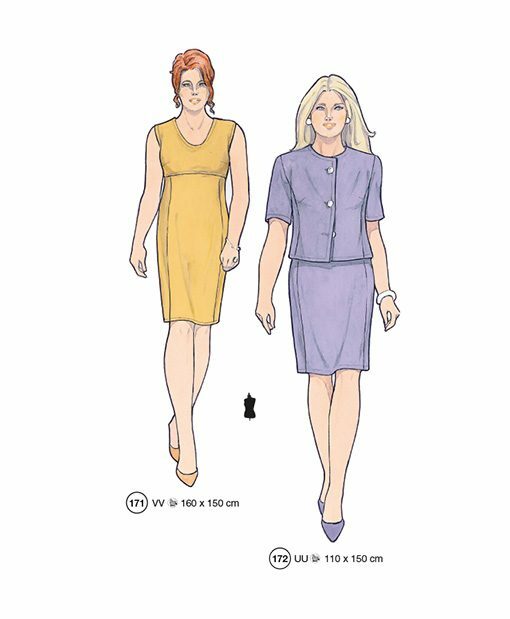 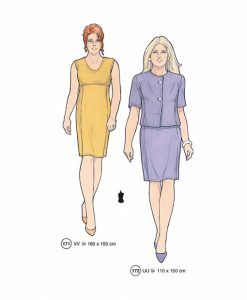 40 Sewing Patterns for Women. 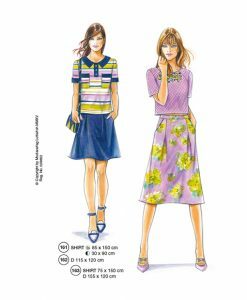 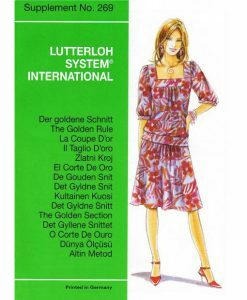 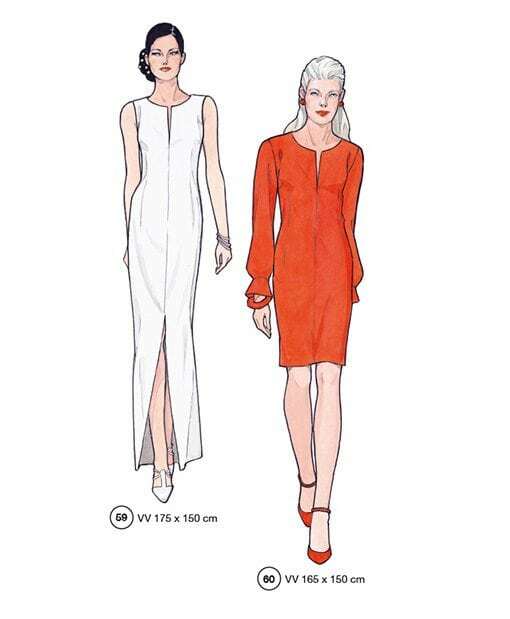 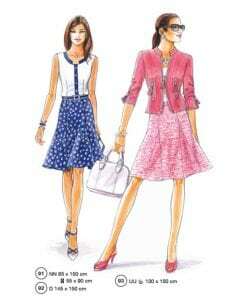 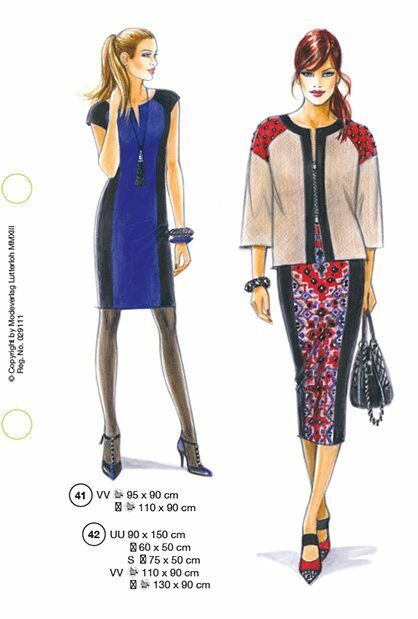 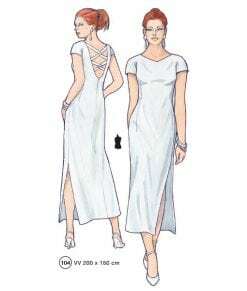 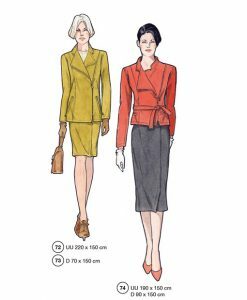 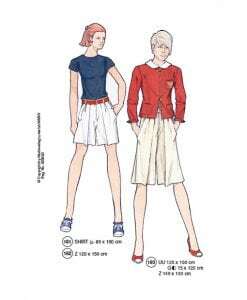 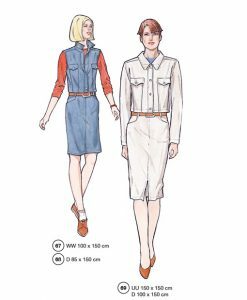 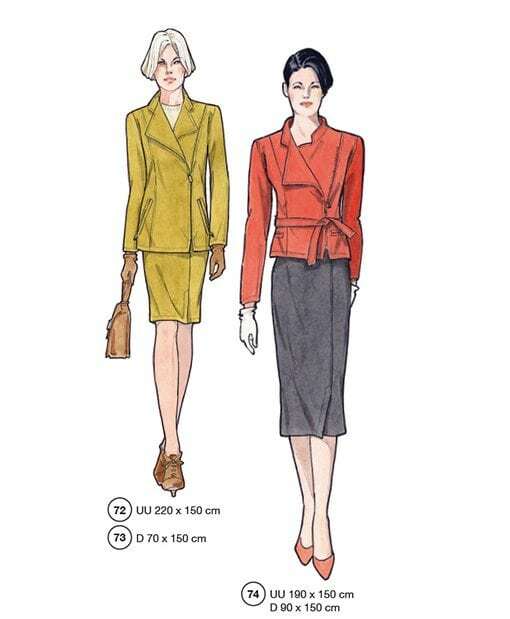 Sewing Patterns for skirts, trousers, blouses, shirts, Dresses, Wedding Dresses and more. 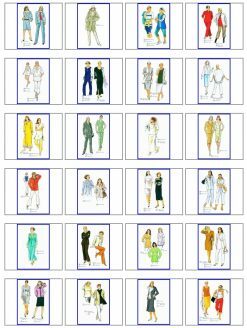 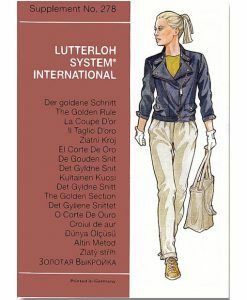 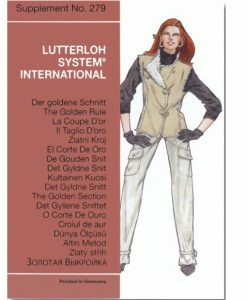 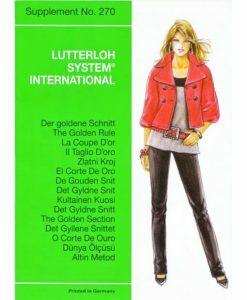 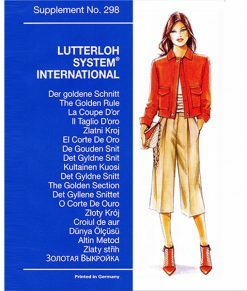 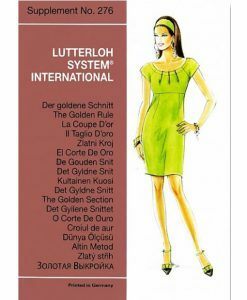 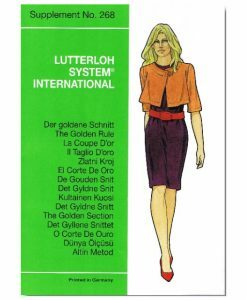 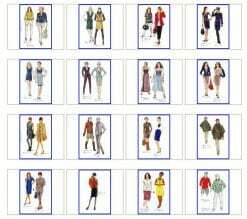 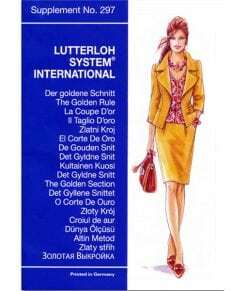 280 Sewing Patterns and Fashion Designs. 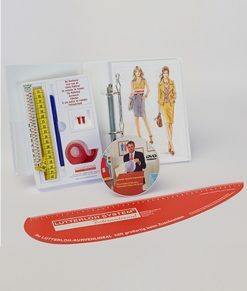 DVD and written Instruction, a tool kit and a cardboard tailor curve. 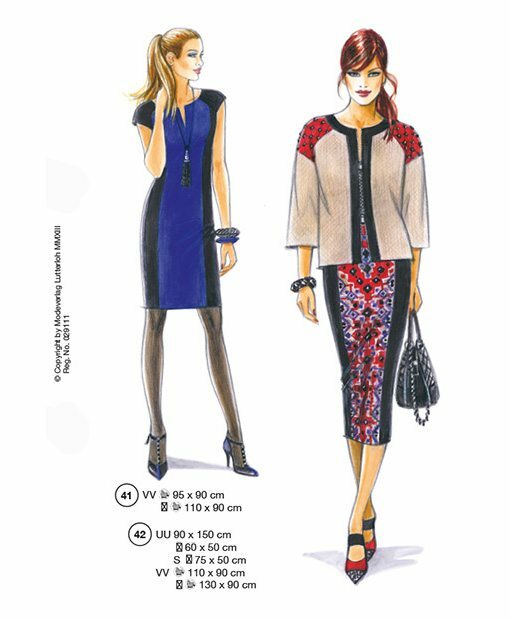 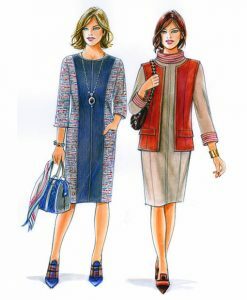 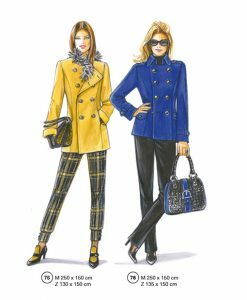 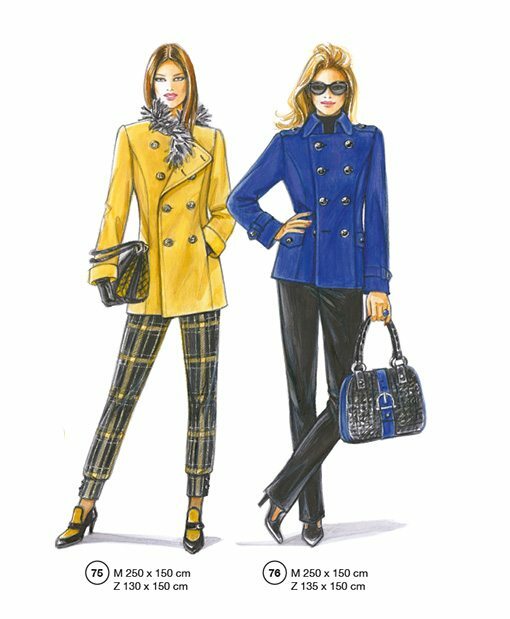 40 sewing patterns for the autumn winter season from November supplement 279 (2010). Sewing patterns from the May Supplement 269 2008 with fashion styles and sewing patterns for the summer season.